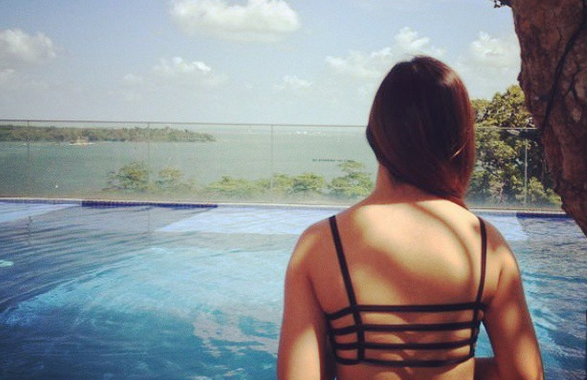 SG Budget Babe: FWD 2.02% Endowment Plan is back! FWD 2.02% Endowment Plan is back! For the risk-adverse, higher interest rates on your money often come tagged with multiple requirements or a reallllly long maturity period. However, there's a disruptive new offering that doesn't require you to tie up your money for 10 to 15 years anymore, yet you can get a competitive rate of 2.02% per annum, with your capital guaranteed and free insurance protection during the period. Sounds too good to be true? Well, you'd better believe it! The discussion was short because we concluded very quickly that this was a good deal. But the applications closed in August, so many of us didn't make it in time to apply. 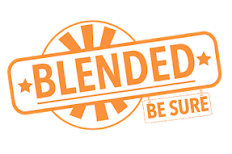 Well, the demand was apparently so overwhelming that FWD is now back with a second tranche! 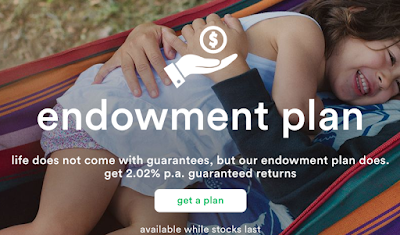 I'm generally not a fan of traditional endowment plans, which typically provide low returns for a large sum of capital and comes with a high commitment lock-in period. However, the new era of short-term endowment plans offer a pretty compelling alternative. If you're not ready to invest yet (who's still waiting for a crash?) and you're looking for a way to take as little risk as possible while growing your money, I'd usually recommend either a high-yield savings account, fixed deposits, or now, short-term endowment plans. Or, why not combine with a mixture of all? High guaranteed annual returns of 2.02% p.a. for a 3-year endowment plan. There's no one else offering such a high rate for the same holding duration. For those who don't want to take any risks with their money (and for whom the high-yield bank savings are not an option), you can rest assured knowing that your money is safe and protected for the full term. However, note that if you were to terminate before the 3 years, there will be a early withdrawal penalty, similar to other endowment offerings in the market. Free insurance protection during the 3-year term. 1. Students who do not have much savings, and who don't qualify for the high yield bank accounts because you can't meet the monthly salary crediting requirements. At just $1000 per entry, you can park your money here without worries and get more interest than if you kept it anywhere else. 2. Couples saving up for their wedding / house / baby, and who will need the cash in a few years time. 3. Older folks like your parents or grandparents who might prefer to take as little risk as possible. Instead of going for fixed deposits, get more interest back on your money with FWD's endowment plan. Hey, at least you'll know your grandparents won't be falling prey to magic stones or MLM pyramid schemes while their money is parked in here. 4. Anyone else who has spare cash to park outside of your existing accounts, and who aren't keen on investing into the markets at this moment. Important note: please make sure this is money you don't need for the next 3 years! Otherwise, as with most endowment plans, there'll be charges for early termination. Head over here to sign up! It is a pretty fuss-free process as you can sign up for this online, instead of having to go through an insurance agent. 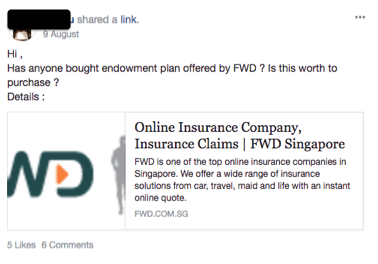 Sponsored message: FWD's 3-year endowment plan offers you a unique combination to insure and save online with as little as S$1000, while giving you a high guaranteed return of 2.02% per annum. You'll have to move fast as this offer is for a limited time and only while stocks last! Don't miss out! I've been a fan of FWD's disruptive insurance offerings ever since they launched last year, and previously reviewed their travel and motor insurance here. 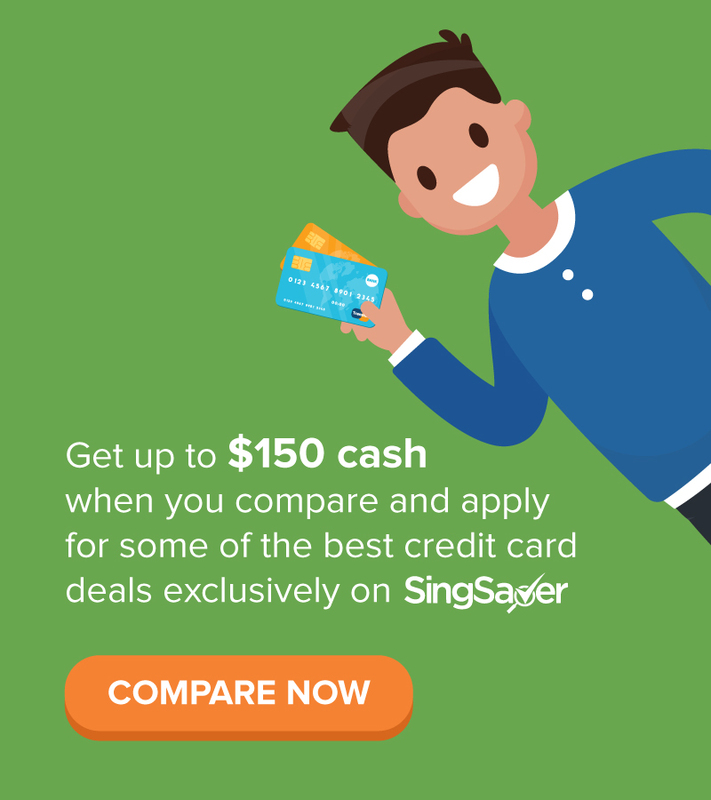 Since you do not have to go through an agent, FWD's offerings are perfect for the DIY consumer, and prices are often lower or at least really competitive. Since then, the digital insurer has extended its offerings to include term, personal accident insurance, and now endowment plans as well. I've also seen a lot more insurers follow in their footsteps after the August endowment tranche was released. There's only a few more slots left, so don't miss the deadline this time! Disclaimer: This article is written in collaboration with FWD. All opinions are of my own. Hello, the signup link doesnt work for me. Not sure if there's typo or a one off thing. Just letting u know. Cheers! 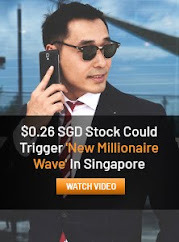 Hey, just a note that FWD increased their cap to S$18,000 per person as stated on the same link you posted.